"In the coming months a law will be passed in parliament that will outlaw this type of activity. Companies like Amazon will no longer be able to throw away products that can still be used," Poirson said. It is often cheaper to destroy the goods than sending them back to producers or organising their distribution to charities. 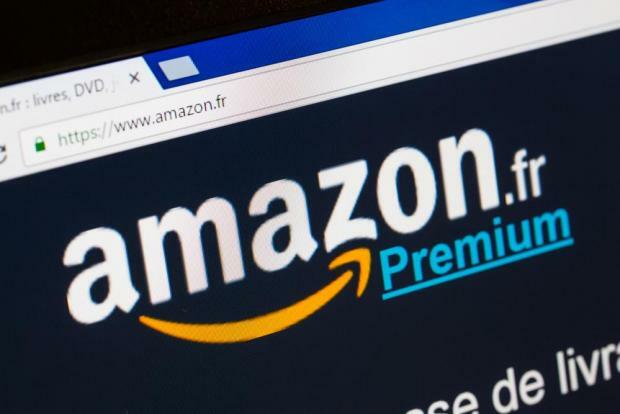 The "Capital" programme on M6 television showed footage from a journalist who got himself hired recently at Amazon's distribution centre in Saran, outside Orleans in central France.